The Voyage Out: The Testament of Mary by Colm Tóibín. 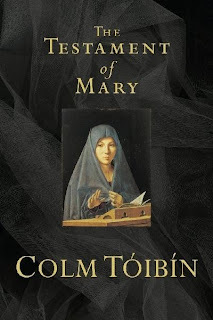 The Testament of Mary by Colm Tóibín. 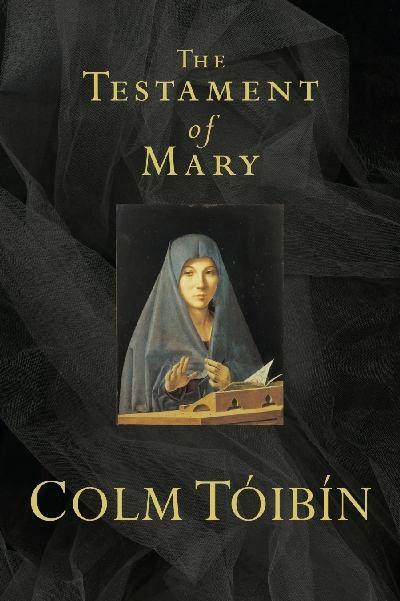 Longlisted for the 2013 Man Booker Prize, Colm Toibon’s novel relates the story of Jesus Christ’s crucifixion and the days afterwards through the eyes of his mother, Mary. While in hiding after the killing of her son she also tells of her view on events in the life of her son; the Wedding at Cana, the raising of Lazarus amongst others. At approximately 30,000 words and only 104 pages long, what The Testament of Mary lacks in size it makes up for in the sheer power of its vision and imagination. The book conveys the anger, frustration and loss that a mother feels after having lost a child. Not only that but witnessing the death of her son in such a barbaric and ritualistic way. This loss sees Mary only referring to her son as ‘him’ or ‘our son’ or ‘my son’ as she cannot bring herself to call him by the names that are used by His followers; followers who now watch over Mary and seek to protect the legacy of her son. 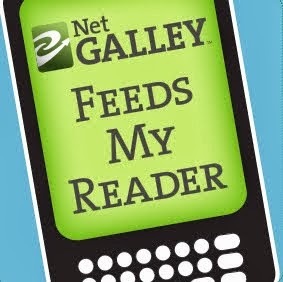 If you are a non-religious person like me don’t let the novel’s subject matter blind you to what is a truly stunning book. This is a novel that works on so many aesthetically designed levels that to simply categorize it as a religious novel is to miss all the other heavenly beauty that sweeps across this thought provoking novel. Having not yet read the rest of the Man Booker longlist I won’t speculate as to whether it will take the prize but for the moment it should at least make the short list.